Apple didn't respond as quickly and seriously as they should have on that FaceTime bug (still not fixed! ), because it came from a random Arizona 14 year old and his mom -- that's the implication of a pretty damning tick-tock piece out today in the New York Times on the vulnerability report that set the internet on fire this week, and had everyone appropriately turning off Facetime on their Apple devices. 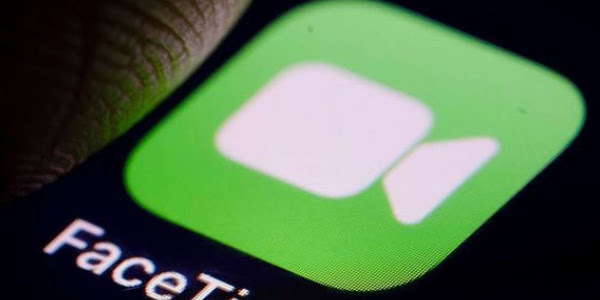 On Jan. 19, Grant Thompson, a 14-year-old in Arizona, made an unexpected discovery: Using FaceTime, Apple’s video chatting software, he could eavesdrop on his friend’s phone before his friend had even answered the call. His mother, Michele Thompson, sent a video of the hack to Apple the next day, warning the company of a “major security flaw” that exposed millions of iPhone users to eavesdropping. When she didn’t hear from Apple Support, she exhausted every other avenue she could, including emailing and faxing Apple’s security team, and posting to Twitter and Facebook. On Friday, Apple’s product security team encouraged Ms. Thompson, a lawyer, to set up a developer account to send a formal bug report. “My fear is that this flaw could be used for nefarious purposes,” Michele Thompson wrote in a letter to Apple reporting the FaceTime vulnerability now known as #FacePalm.